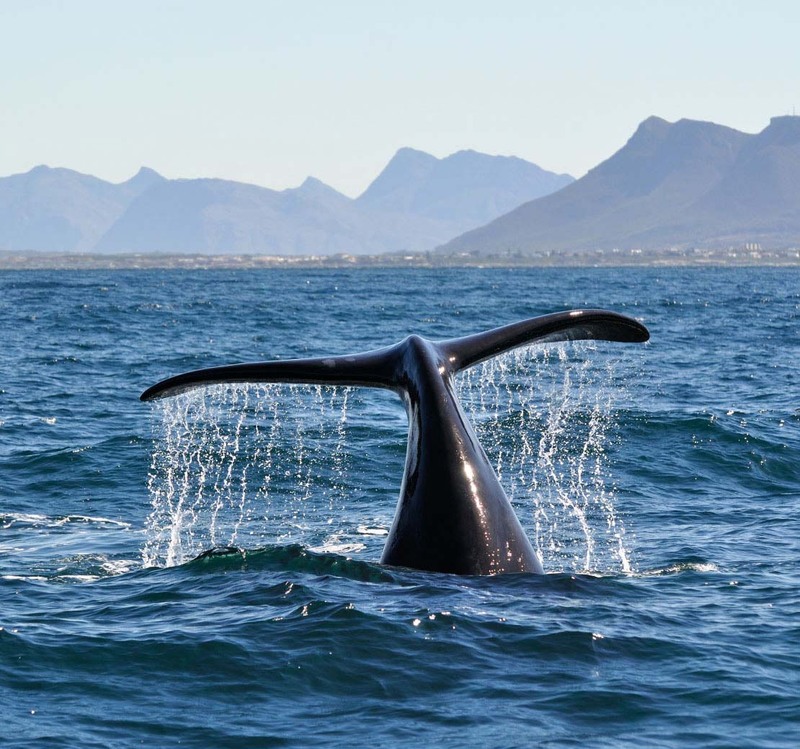 With so many amazing tours to do and sights to see in Cape Town and South Africa, we understand that planning a tour or adventure can be overwhelming. That’s why we would like to help you. Guests staying at Camps Bay Village are offered the opportunity to use our professional and expert tour planning and booking service to make the most out of their stay. 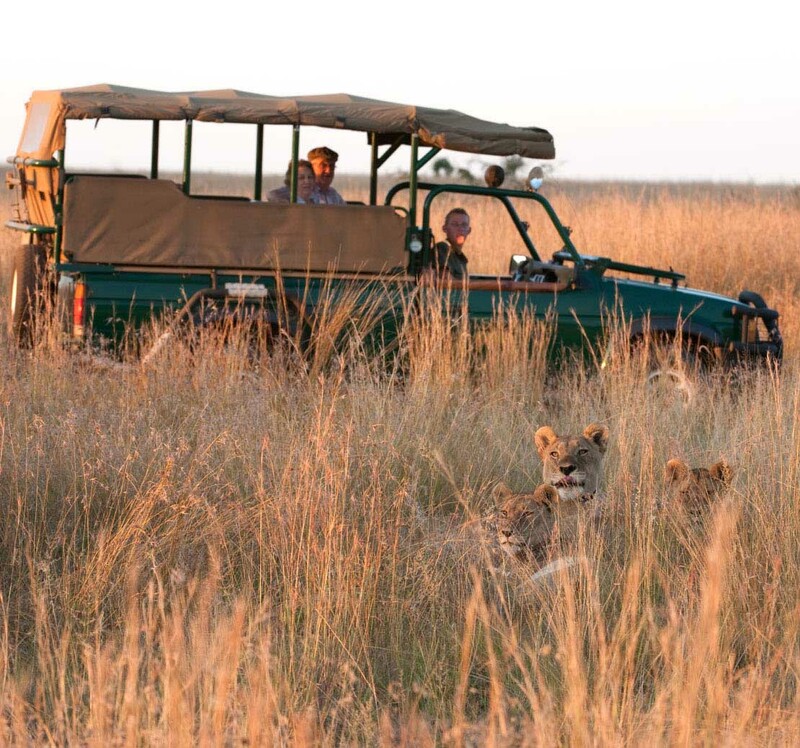 Our handpicked suppliers all have extensive knowledge of South Africa, the Western Cape and Cape Town, to help our guests uncover some of the most beautiful and enthralling places in the country. 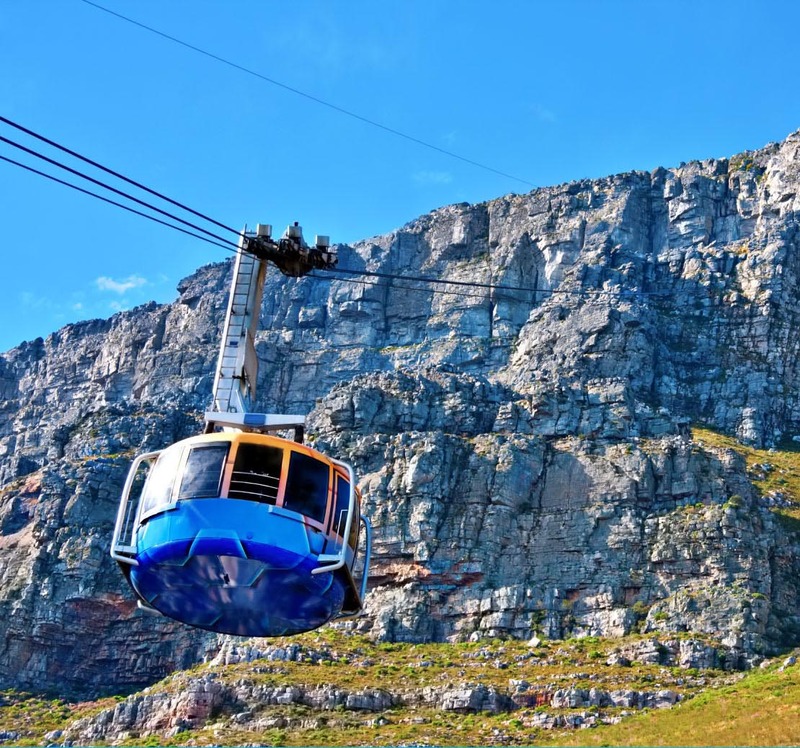 Other local favourites include a ferry trip to Robben Island - the famous island housing the prison that Nelson Mandela called home for several years and a walkabout in the stunning V&A Waterfront shopping centre. 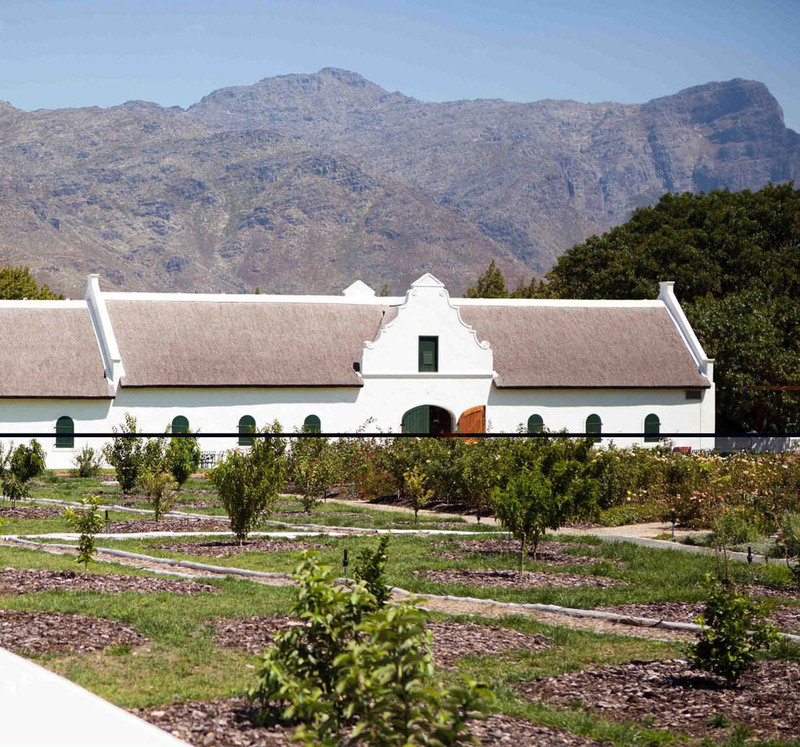 Then, on top of experiencing all the Mouille Point has to offer, guests can also take a drive through Cape Town and surrounds - including the gorgeous winelands of Constantia - on the famous Red Bus Tour. We look forward to helping you plan an unforgettable tour! Contact concierge at info@campsbayvillage.com for more information or to book your adventure.